Here in this article, we have rounded up the best WordPress plugins collection for you. Hope you like the collection. The only WordPress Performance Optimization (WPO) framework; designed to improve user experience and page speed. W3 Total Cache improves the user experience of your site by increasing server performance, reducing the download times and providing transparent content delivery network (CDN) integration. The static html files will be served to the vast majority of your users, but because a user’s details are displayed in the comment form after they leave a comment those requests are handled by the legacy caching engine. The best way to back up (and move) a WordPress site. Although the plugin is an expensive one but it is worth to have it as it handles both file and database backups easily and with total security. Another best premium backup service from the folks who had created WordPress. Offers three tier options, making it perfect for all kind of end users. The plugin duplicate, clone, backup, move and transfer an entire site from one location to another. A free offering which lets you supercharge your WordPress website. The service lets you increase your speed although all you require is to adjest the nameservers for your domain which possbily result in little tricky at one place. The plugin is the Simple but effective plugin allows you to extensively clean up your WordPress database and optimize it without doing manual queries. 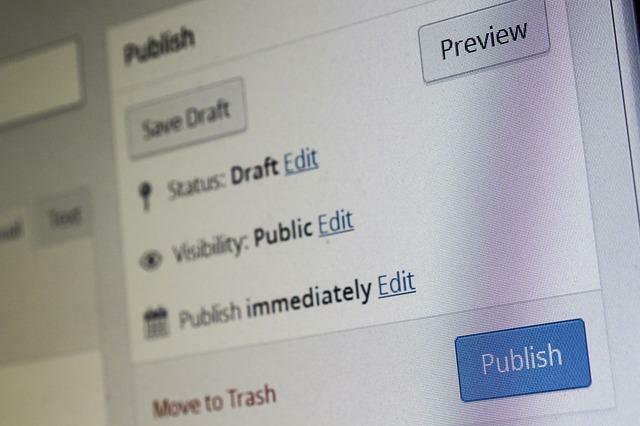 The plugin will check your posts, comments and other content for broken links and missing images, and notify you if any are found. The plugin schedule complete automatic backups of your WordPress installation. Decide which content will be stored (Dropbox, S3…). This is the free version. The plugin keep your valuable WordPress website, its media and database backed up to Dropbox in minutes with this sleek, easy to use plugin.